As we age we realize that our fears of the universe playing cruel jokes on us is real, as we lose fat and hair from the places we wanted them, and grow fat & sprout hairs in obviously visible areas where we did not. Our hands are one of the most visible places we show aging changes, with the loss of fat, skin elasticity, development of big brown spots just in case the previous two things weren't obvious enough. The veins and bones become more prominent and the skin begins to look crepey. It seems like one day we're minding our own business, go to sleep, and BOOM!, the Aging Fairy visits and we wake up with our grandfather's hands. Luckily, with the expertise and modern cosmetic technology at Skinspirations, the same procedures we use on the face can be used on the hands to make both areas look as young as you feel on the inside. 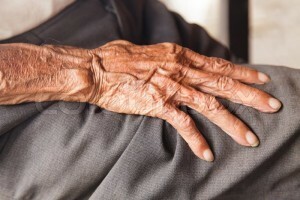 A variety of options are available to improve Aging Hands. Like the face, a combination approach often provides the best results. 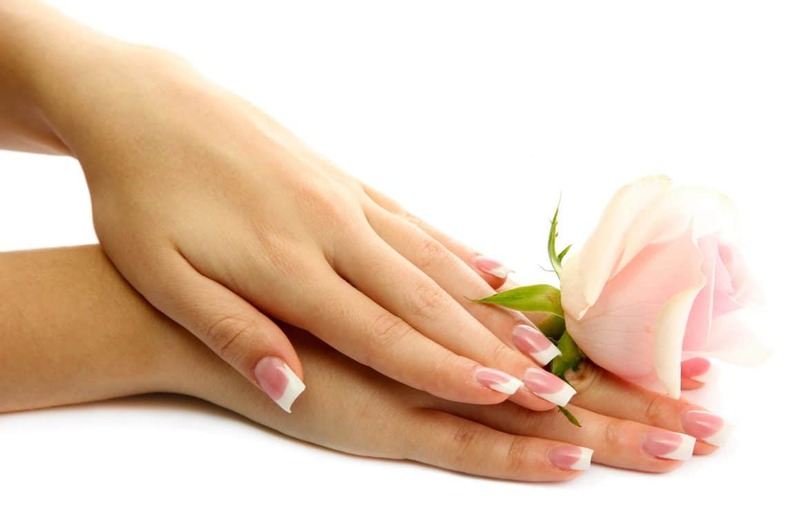 Schedule a complimentary consultation to find out what the best option is for making your hands look as good as the rest of you at Skinspirations by registering online here or call 727-531-1978 for an appointment.